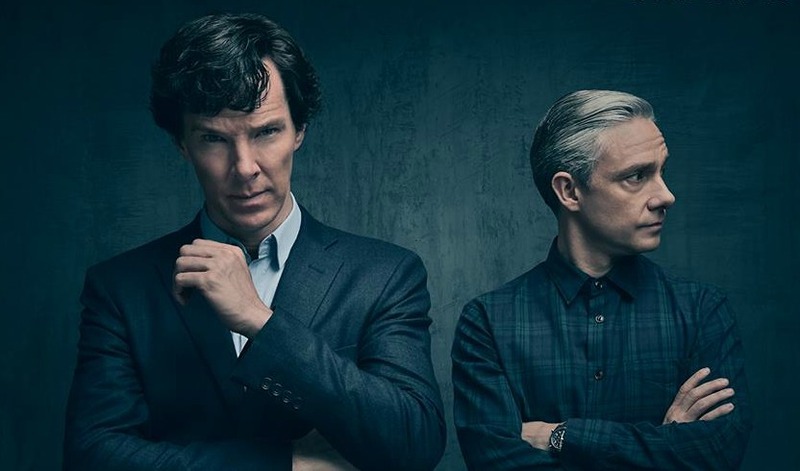 We’ve harped on a lot on this site about what sort of things we can expect to see in the ridiculously anticipated fourth season of Sherlock. Well, here’s a handy video compiling the key facts about the new series that you need to know. It comes courtesy of our friends at WeGotThisCovered.Com. In case you forgot, Sherlock begins again on 9PM at January 1st – on BBC One in the UK and PBS Masterpiece in the US. The season finale can also be viewed in select cinemas in both countries as well. For the US, visit FathomEvents for more. For the UK, see here.